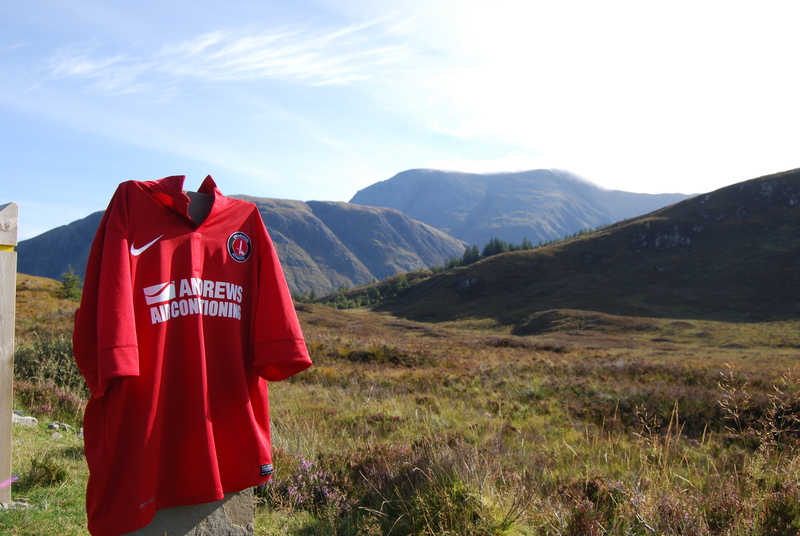 The Cruicky hits Glen Nevis today and then Turf Moor on Saturday... 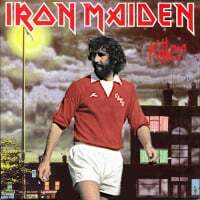 Fly the shirt!! That's last seasons kit. Keep up will ya!! Best of much going up's ok but conning down is probably tougher ! Decided to do Ben Nevis instead, 4hrs 49mins up and down, my target was 6 hours all round! Coming down though was tougher but was brilliant! Sorry about last seasons kit, will do better next time! Very well done!! Fantastic achievement!! I don't think they need air conditioning up there do they? Well done, any pics of the whisky distillery down the road?